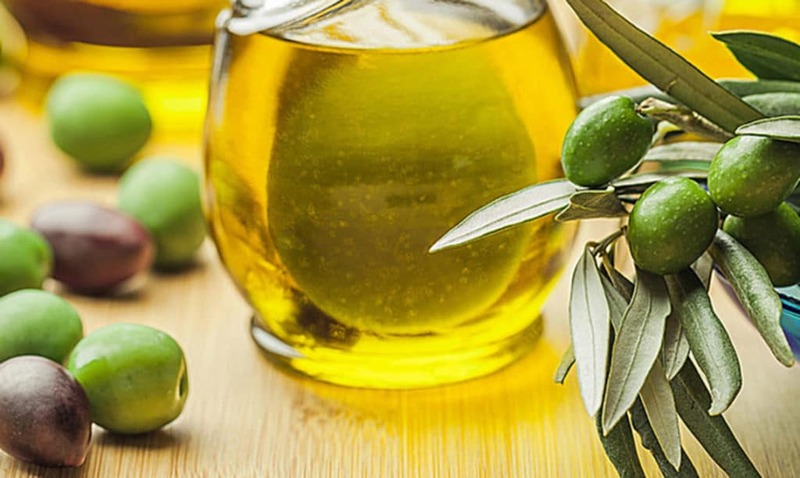 Inseparable from the Mediterranean cuisine, our olive oil offers flavors ranging from intense green to fruity. Each village in the Pays de Fayence has its own mill. Honey is an authentic natural food accessible to humans throughout their history. That is why honey deserves to be better known. Hard or liquid? Good to know, all honeys initially are liquid. Then a temperature of +/- 35-40 ° C keeps the honey in this state. But after extraction and potting, each honey can crystallize more or less quickly depending on the origin of the nectar. On one hand a honey containing more fructose than glucose, like acacia honey, will take longer to crystallize. On the other hand, a honey whose nectar is richer in glucose, will crystallize more quickly, like heather honey. The Route des Ambassadeurs des Crus Classés in the Var : a vineyard route round Fayence will offer you a glimpse of the know-how of our winemakers. Even though the abuse of alcohol is dangerous for health, you can discover our vineyards without moderation ! The Rosé will turn your heads ! 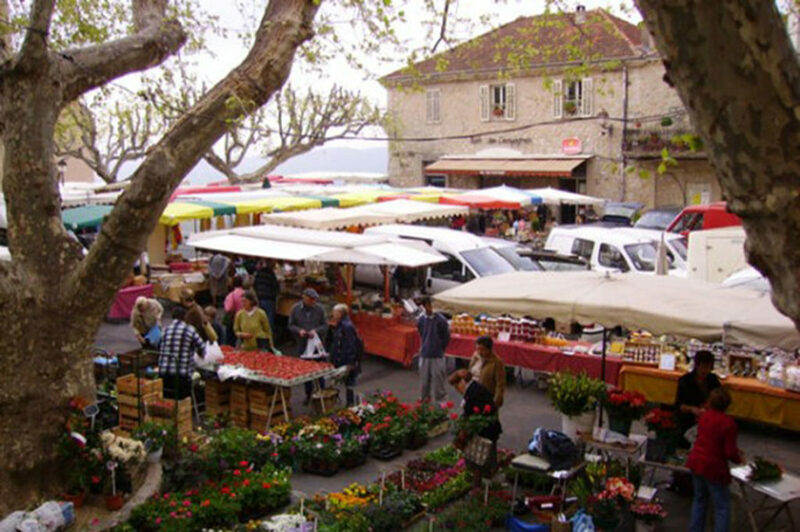 Discover the flavors of Provence on the Fayence Market, near the Church three times a week (Tuesday, Thursday and Saturday). L’association de producteurs de la Ferme du Laquet : Tourrettes promote a quality local agriculture with a space dedicated to organic farming> Enjoy fruits and vegetables, 100% organic butchery and charcuterie. You can easily have lunch or dinner near the BnB l’Escale Provencale as you will find a large choice of restaurants for every taste and every budget. At the heart of the village of Tourrettes and Fayence offers you a wide choice of restaurants with a wide range of prices and specialties. We can advise you or book for you. In addition, on sunny days, you can also have pizzas or sushi on the terrace. We have good addresses and we can call for you. Finally, two supermarkets, the market 3 times a week and the farmers market will offer you the opportunity to do your shopping within 5 minutes of our bed and breakfast. Regional products from our local producers.